Many Americans cannot begin to understand the ancient custom of the arranged marriage. 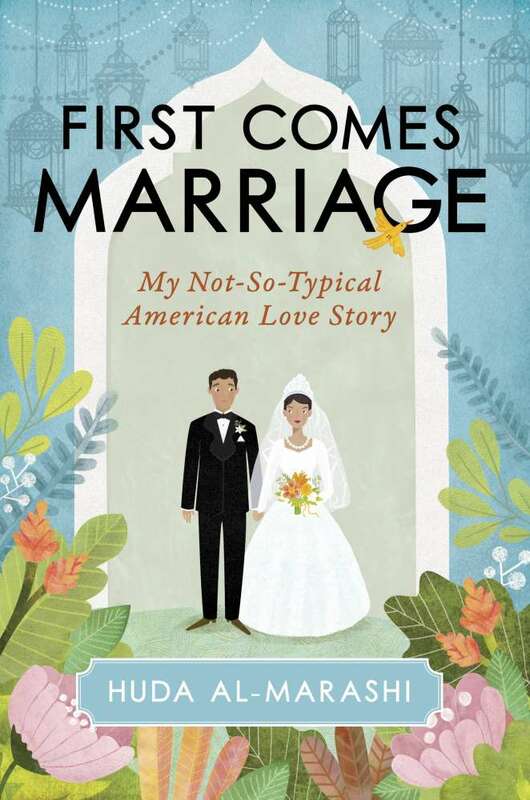 In her new memoir, "First Comes Marriage: My Not-So-Typical American Love Story," the former Clevelander shares what she describes as her "not-so-typical American love story." Al-Marashi's concept of true love was influenced (at least in part) by popular culture in the United States. 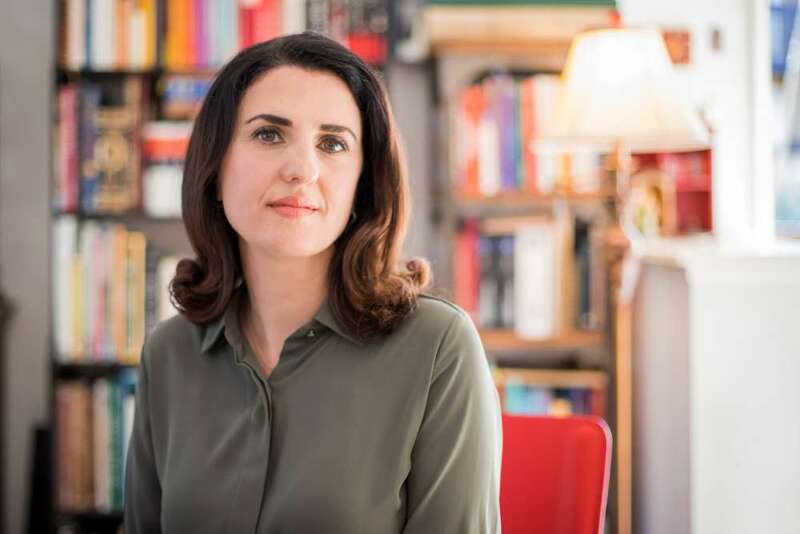 "There was something very attractive and appealing about Western notions of romantic love because, for one, it's the only thing I ever saw growing up on TV or in a movie or even read about in a book," Al-Marashi said. Because of this, she wanted the best of both worlds when it came to marrying the man of her dreams. "Find a guy that makes my parents happy and who does check all those boxes, but at the same time he better give me and do all those things that would make for an American love story," she said. For Al-Marashi, her husband was a family friend whom she's known since she was a little girl. "Unfortunately, in the West arranged marriage has become almost synonymous with forced marriage. There's a big misconception here. Arranged marriage has become a misnomer," she said. Al-Marashi argues that a traditional arranged Muslim marriage is not so different from American marriages today. "Marriage is this great equalizer. It really doesn't matter the story,” she said. “Once you're in it, we're all working through the same issues." During her time in Cleveland, the California native received a 2012 Creative Workforce Fellowship from the Community Partnership for Arts and Culture (now Arts Cleveland), which helped her write the book. "I met all my writing mentors there, I met my writing community there. I drafted this entire book while I was in Cleveland," she said. 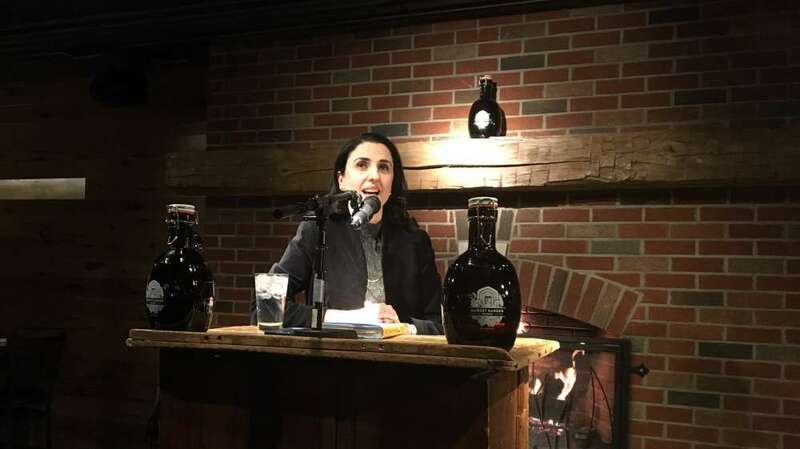 Huda Al-Marashi's memoir, "First Comes Marriage: My Not-So-Typical American Love Story," is published by Prometheus Books.